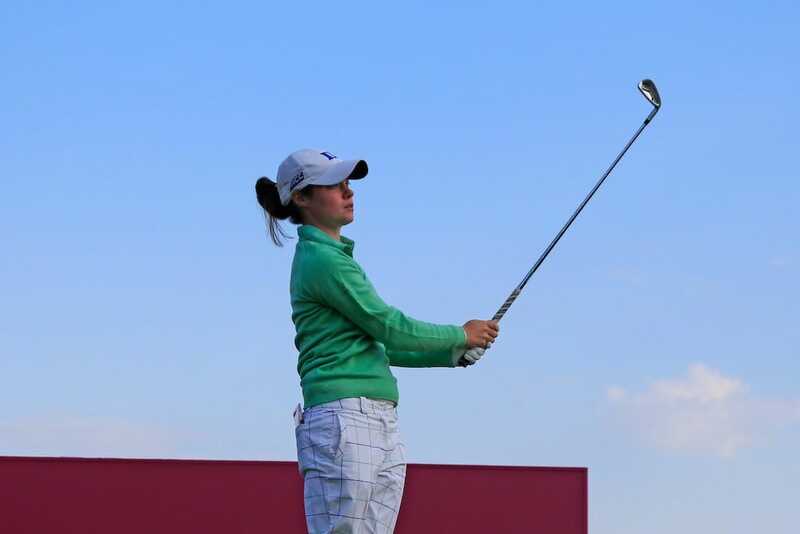 Leona Maguire returned a third round of 70 to add to her opening rounds of 70 and 69 to leave her on a total of 209, just two shots off the top spot at LPGA Q-School Stage II. As previously reported, Leona isn’t looking to progress to Stage III where the 20 available cards will be decided as she plans to complete her studies at Duke University. Rather she is looking to complete the 72 holes at Stage II which will earn her a Symmetra Tour card and work off invites and qualifications once she is finished at University in May. However, her position on the leaderboard will no doubt further enhance the confidence she took into the event following her exploits for Duke University again this season as well as winning the ANNIKA award again and remaining as World #1 Ladies Amateur. Sitting at -7 as things stand, Leona is in a tie for fourth position with Klara Spilkova and Gabriella Then. The group are one shot behind Georgia Hall and Sandra Choi who are tied second place with Csicsi Rozsa leading the way on -9.